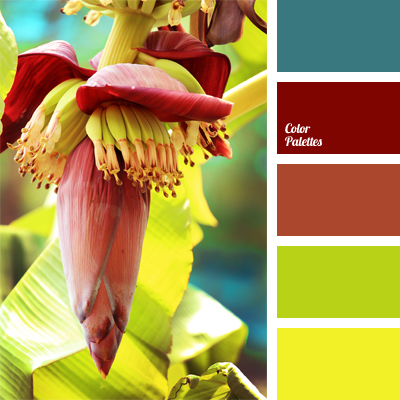 azure, banana yellow, bloody, cardinal, color of banana flower, color of banana leaves, color of bananas, color of lime, color of tropics, color palettes for decoration, colors for decoration, colors for Hawaiian party, crimson, dark red, designer palettes, lemon color, lemon yellow. 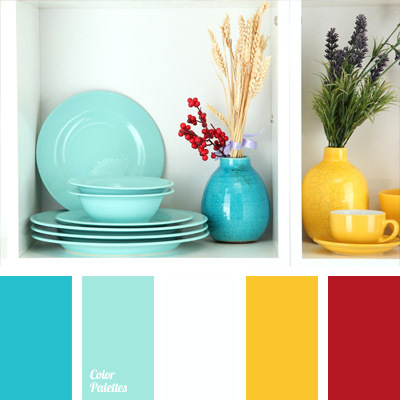 blue color in decoration, color combinations, color selection, color solution for decoration, lemon color, lemon yellow, shades of blue, yellow and blue, yellow and blue color in decoration of apartment, yellow and red, yellow color in decoration. 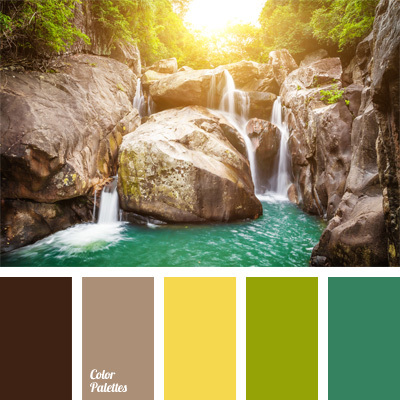 brown and green, color of avocado, color of green avocado, color of lemonade, color of lime, color selection, lemon color, shades of brown, shades of green, shades of green and brown, the color scheme for interior, turquoise, yellow green. 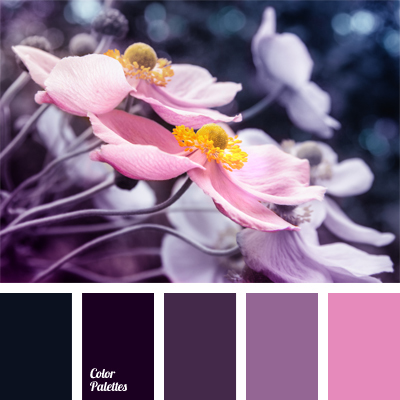 bright yellow, color combination, color of green leaves, color of greenery, color of lemons, color selection, color solution, green and yellow, lemon color, lemon yellow, shades of gray, shades of green, silver. 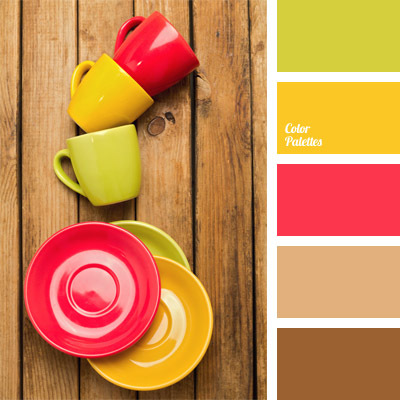 color combination for interior decor, color composition for the interior design, color of lime, color of raspberry, crimson, green-yellow, honey, lemon color, light brown, light green, light yellow, rich crimson, shades of brown. 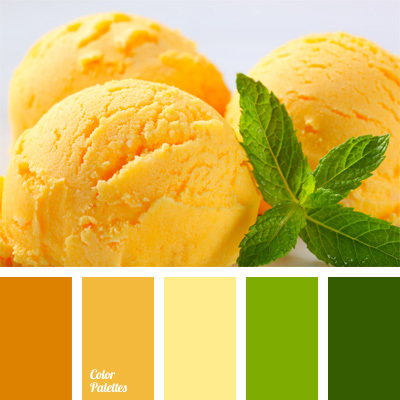 color matching, color of lemon, color of lemonade, color palette for decoration, color solution, contrast, decor color, lemon color, light yellow, mint leaf color, palette for designer, shades of green, shades of yellow, Yellow Color Palettes.